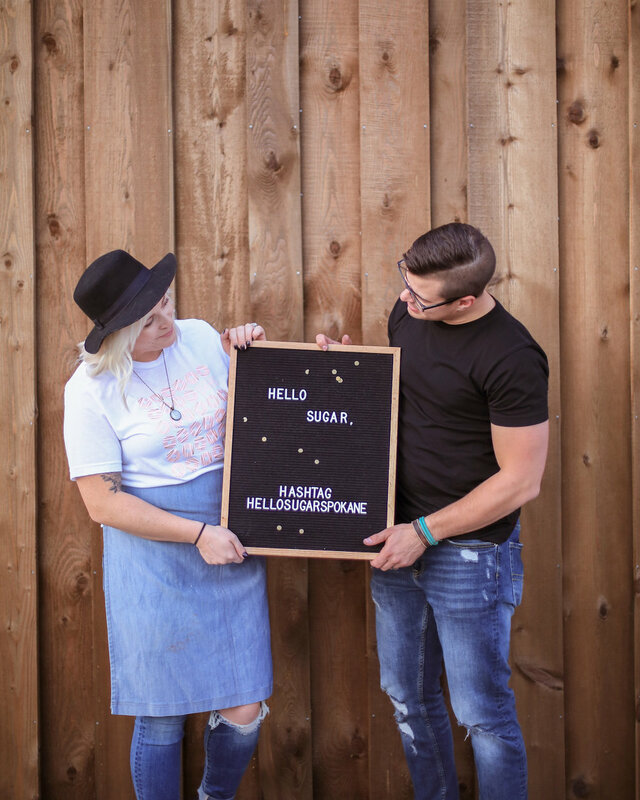 We love to share our story and highlight our love for donuts and Spokane. We’ve created a Media Kit to properly share branding guidelines, logos and photos. Questions? Need alternative file types? 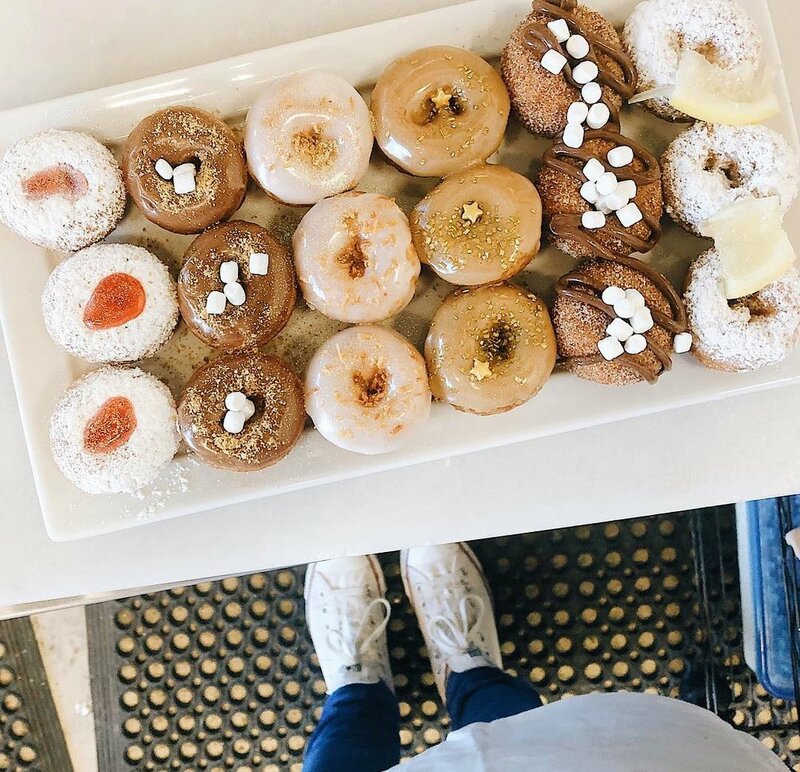 Care to share some donuts and talk? We’d love to!